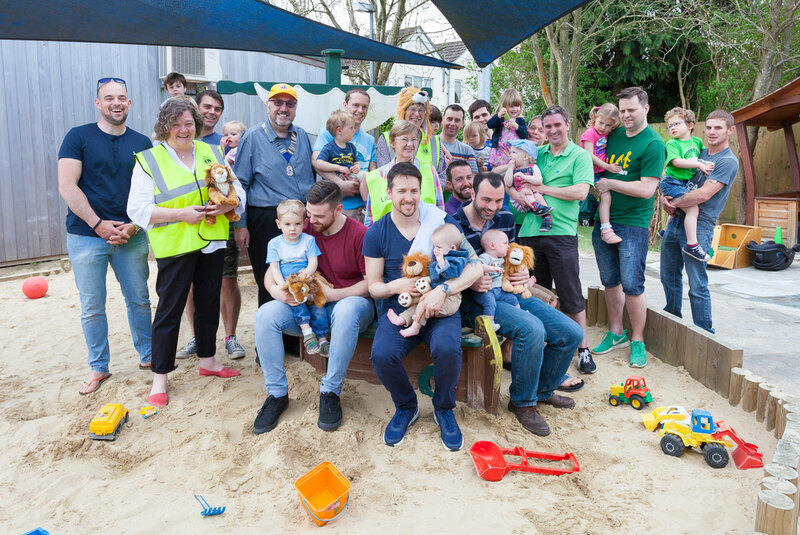 Each year Alton Lions organise an “Easter Eggstravaganza”, where many of the local pubs have a “name the lion” competition. The prizes are a giant Easter Egg and a cuddly lion. All the proceeds go to Bushey Leaze Children and Families Centre. 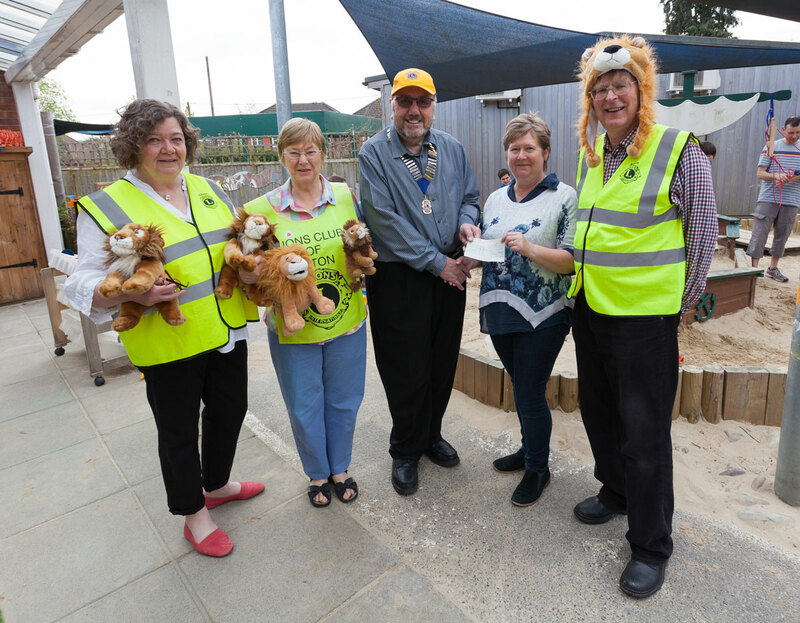 This year Alton Lions presented a cheque for £1200 to the centre.